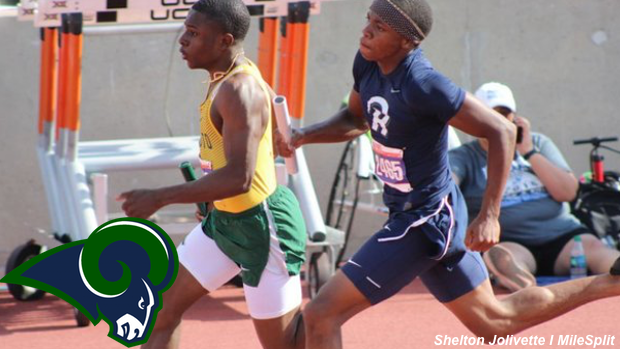 The Ram Tough Relays, hosted by Cypress Ridge High School is one of the several meets around the state that will be getting the 2019 outdoor track and field season kicked-off. There will be some very good teams heading over there and the races will be kinda hot despite the weather. Check out who the competition is for this meet with our virtual meet.